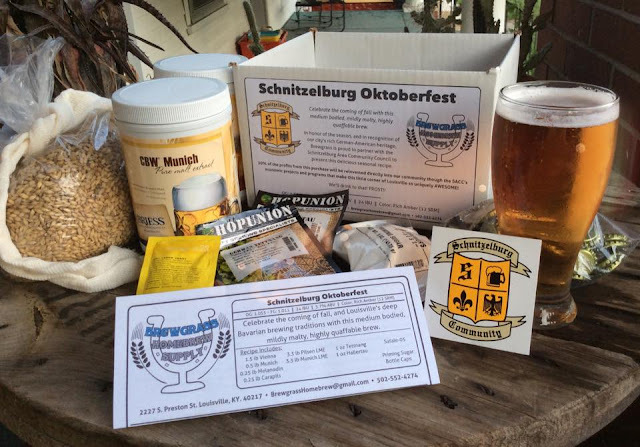 Schnitzelburg Area Community Council: August Newsletter! Click here for the August newsletter! It's chocked full of goodness - from neighborhood updates (have you noticed the new street signs on Goss?) to a deliciously summer recipe from the manager of Emerson Gardens, Gary Liebert! Don't forget all past and present newsletters are in the "Newsletters" tab at the top of the page! You've probably heard us talk about a partnership with Love Louisville Trees and we're happy to announce that the project is moving forward! 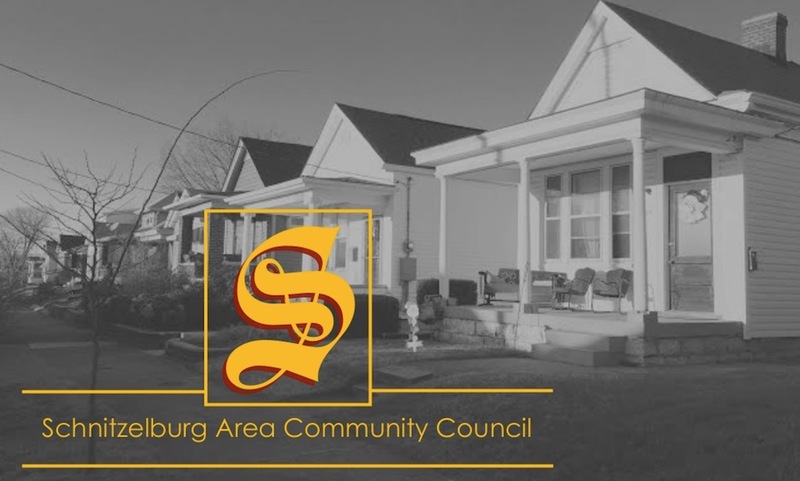 From Love Louisville Trees Facebook page: "It's official - our next neighborhood planting will be in the Schnitzelburg neighborhood on November 14th. If you are a resident of Schnitzelburg (or Merriwether) and would like a tree planted at your home, church or business, please send your name, address, desired planting location, phone number, and whether or not you rent or own to valerie@louisvillegrows.org." Thanks for your continued support of SACC! Don't forget to purchase or renew your membership! Good melon salad recipe! Oops, I did that one -- and when I did it, I used only a little serrano pepper, and it was enough; it mixed well with the bourbon. & even a little pepper can be too much for a lot of folks! But it was good.